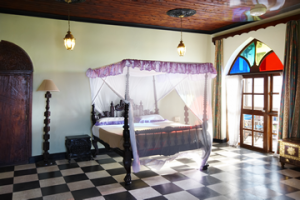 There are hotels in Zanzibar for every budget and taste. Here are some examples we have picked to represent different budgets and styles. 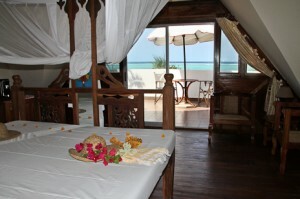 You can also contact us and ask for recommendations – and find the perfect Zanzibar hotel for you. This beautiful and unique hotel will make sure you’ll never forget staying here! Enjoy the scenery from your balcony or from rooftop tea room. 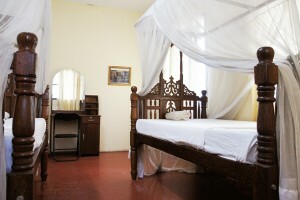 Price: High end, 250 usd per room. This is a beautiful, peaceful hotel right in the city centre. 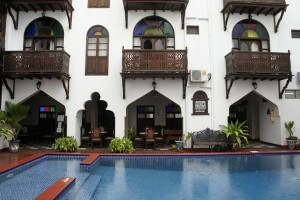 This hotel has a unique location by the beach in the centre of Stone Town. 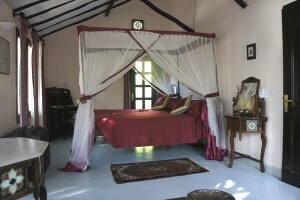 This is a very small boutique hotel in the heart of Stone Town. Downstairs a wonderful cafe. 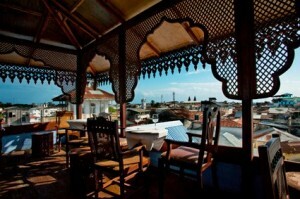 Good budget option in the more quiet area of Stone Town, right next to the Green Garden restaurant. This beach resort is build next to Mbweni Palace ruins. The environment is very relaxing. A beautiful and truly ecological small resort not too far from town. 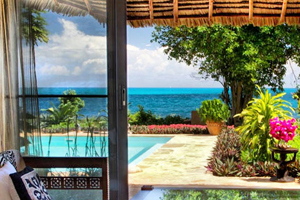 This is a perfect option for those who love luxury and are looking for a sustainable option. This is a good and lively option in Kendwa Village. Rooms are good, consistent standard and some of them right at the beach! 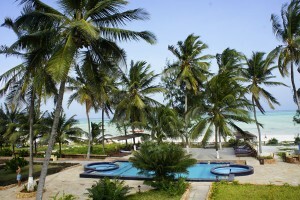 A beautiful new hotel in Kendwa, right next to Kendwa Rocks but for more luxuroius taste. 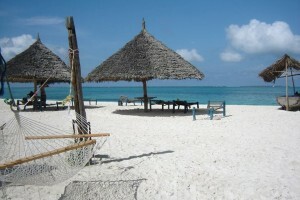 Kendwa beach is one of the best in Zanzibar. 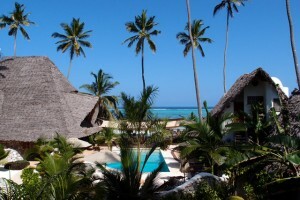 This beach resort is a bit further away from the Nungwi village. It’s a beutiful hotel and good value for price. 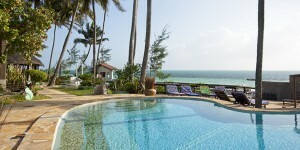 Good midrange option in the beautiful Nungwi beach, comes with a sea view swimming pool. 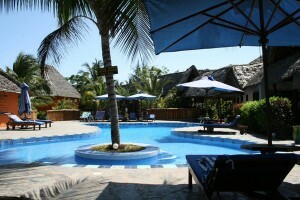 This hotel is in the middle of the village, but has a peaceful pool, garden and big rooms. 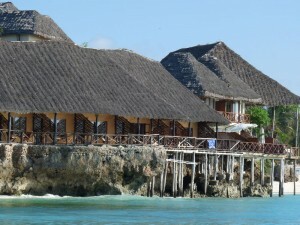 Peaceful hotel by the amazingly beautiful, natural Matemwe beach. Good affordable rooms. 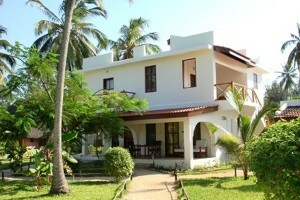 Ecologically designed luxury in the middle of the beautiful and less touristic Matemwe beach. Also has a great sister hotel Sunshine Marine Lodge. 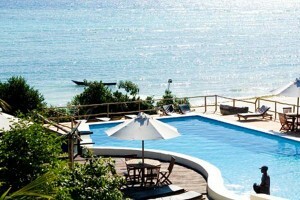 Luxury in the heart of Matemwe beach, known for their great kitchen! 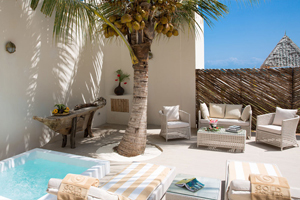 Here every room comes with a sea view! 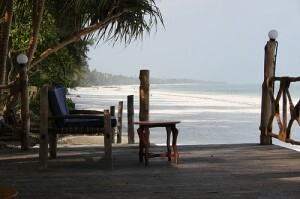 Best location for kite surfing and excellent also for diving. 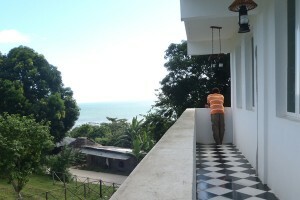 This family-run boutique hotel offers affordable rooms in the beautiful Bwejuu beach. 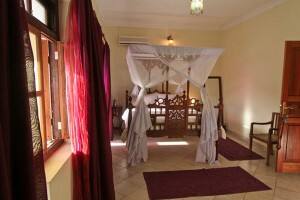 This luxury hotel is found in the vewry northern tip of Pemba, by the Ngezi Forest and best beaches. 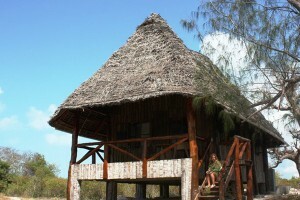 This ecologically constructed and run lodge offers luxury accommodation in the most southern Pemba, Shamiani. 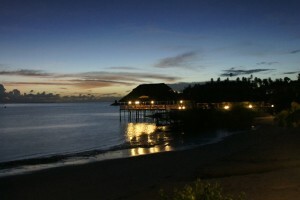 This hotel has an extremely convenient location near to Chake Chake and beautiful Misali Island. This guesthouse in Wete is amazing, especially at sunset. The place is a combination of town and jungle. Want to book a hotel? We don't take any office fees for bookings. Contact us to find about available options and recommendations. Do you need an airport / seaport transfer?